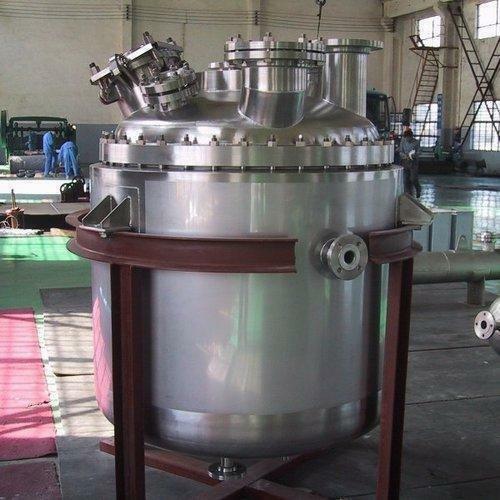 As per our company standard we are offering an extensive assortment of SS Reactor Vessel that is used in number of processing and manufacturing industries. This SS Reactor Vessel is manufactured using supreme class raw material and cutting-edge technology. As per our company standard we are offering an extensive assortment of SS Reactor Vessel that is used in number of processing and manufacturing industries. This SS Reactor Vessel is manufactured using supreme class raw material and cutting-edge technology.